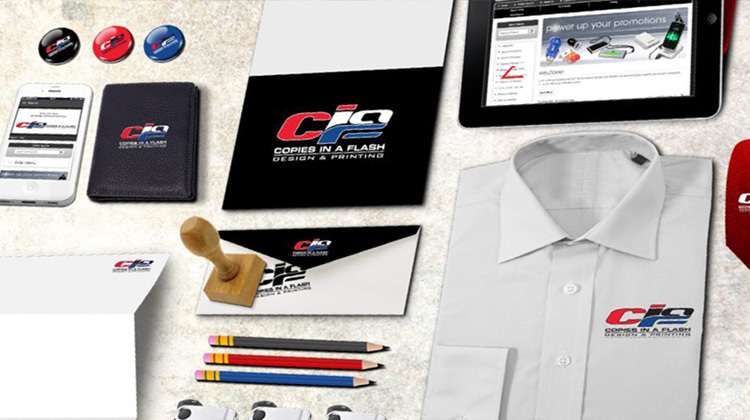 Whether you need five black-and-white copies or 500,000 full-color brochures, CIAF should be your only choice for all your print projects. You can depend on us to use our collective knowledge, creativity, and experience to produce the finest products at exceptionally low prices. We take a personal interest in the success of your project, so our knowledgeable and friendly professionals are always here to assist you every step of the way. 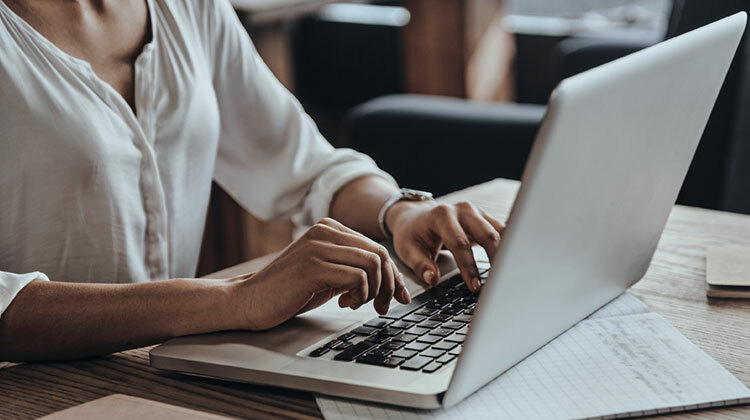 We use the latest computer technology to streamline the entire process, so we can handle your project from conception to completion as efficiently as possible. 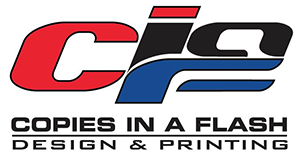 CIAF is a leading distributor of duplication, design, printing, and promotional products in the Clarksville, Tennessee, area. 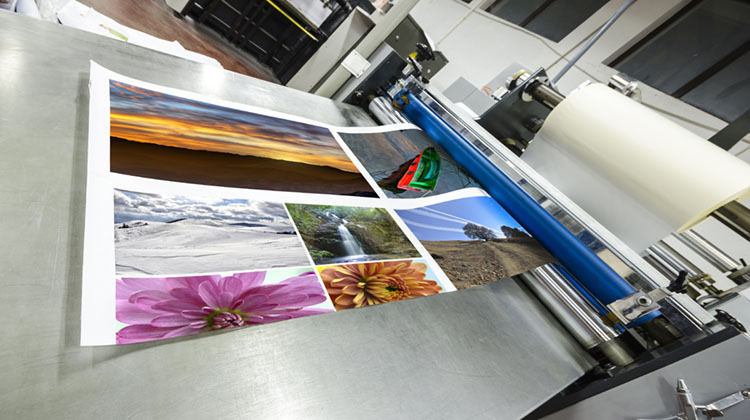 At our printing company, we employ a winning team of customer service representatives, designers, press operators, technicians, and support personnel. Through cutting-edge technology and innovative ideas, we continually look for ways to increase efficiency and cut our costs so that we can pass the savings on to you, our valued client. Request a quote today for your project.